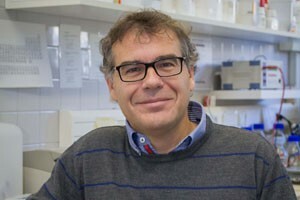 He is the director of the Small Biosystems Lab and full professor in Condensed Matter Physics at the University of Barcelona. Since 2014 he has served as chairman of the Division of Life Sciences in Physics of the European Physical Society. He started his research in the area of spin glasses in the nineties. His group is a worldwide reference in combining theory and experiments to investigate the thermodynamics and nonequilibrium behavior of small systems using single molecule methods.